Yellow is the debut feature from Mostafa Taghizadeh, who had previously worked as an assistant director for many years. The film tells the story of a group of young men and women who are invited to travel to Italy on a professional, academic trip when an unforeseen event puts the whole enterprise in jeopardy. 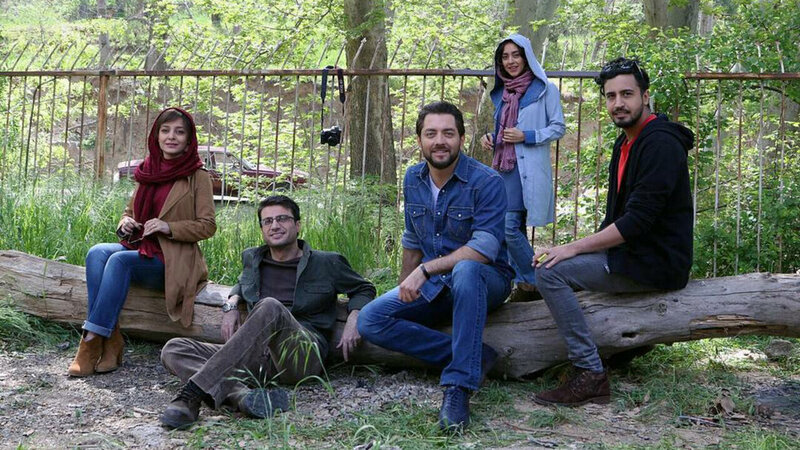 An engaging, youthful film, Yellow and its ensemble of superstars have become of the year's biggest hits in Iranian cinemas.